December 11 - 19, 2009 - Memorable Gifts for the Festival of Lights features the most brilliant ideas imaginable for kids, families, parents, relatives, and friends. 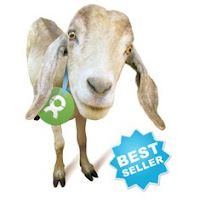 From a custom-made look alike doll that bears uncanny resemblance to a child's parent, to a clever Yiddish baby book, to a Hanukkah dog sweater, to a kosher Festival of Lights Cheesecake that can be air shipped to you, to even "giving" a goat or donkey as a gift, chances are you'll find some ideal gifts here to enhance the holiday for everyone on your Hanukkah gift list. 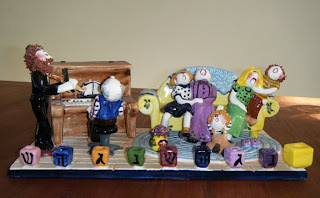 Pictured is a favorite family piece, a 14" handmade dimensional ceramic menorah, limited edition, by artist Branah Layah, private collection. Hanukkah, which starts at sundown on Friday, December 11th this year and runs through Saturday, December 19th, is also known as the Festival of Lights. This Jewish holiday lasting eight days that usually falls in December (though not always) has historically been thought to be the people of Israel's equivalent to Christmas -- both among non-Jews and even some Jews themselves. This is particularly noticeable in the U.S. where cultures and religions have blended and the holidays have become much more commercialized than in other parts of the world. 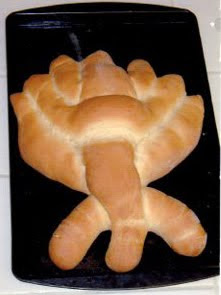 But, the most observed holiday in Judaism, really has nothing to do with Christmas. 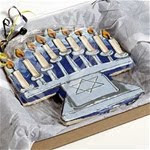 Hanukkah can be best understood and more fully appreciated by reflecting upon its roots. 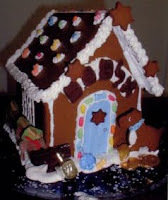 Original homemade Hanukkah Gingerbread House made by the author of this blog is pictured at right. In modern times, Jews continue celebrating the multi-day holiday every year with generations of families coming together to light the menorah for eight nights. 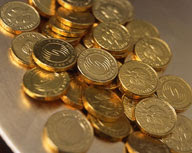 It is traditional to eat potato latke pancakes and jelly donuts (Sufganiot, in Hebrew), pass out chocolate gold coins known as Hanukkah gelt to children, and to play a special game with a top called a dreidel. You might ask, "How did this festive holiday originate and what do latkes have to do with a candelabra, chocolate coins, and dreidel, anyway?" American Girl's Miniature Menorah and Gold Coins, private collection, pictured above. The historic event upon which Hanukkah is based occurred more than two thousand years ago, when a last bottle of sanctified oil that the Jews found was miraculously enough to burn not one day, but eight days in the menorah after the Jews returned to reclaim the temple that had been captured and destroyed by the Greeks. Today, Jews remember that famous oil around the world in several ways: by lighting a menorah each of the eight nights and by eating fried foods like crunchy potato pancakes and delectable jelly donuts. 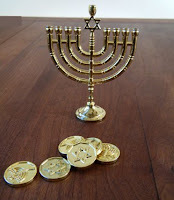 Holiday celebrants also play a game using pennies (or gold chocolate coins) and a 4-sided dreidel that is spun around with different Hebrew letters on each of its sides: Nes, Gadol, Hyah, Sham, which roughly translates as, "A great miracle happened there." Yiddish for Babies by Janet Peer, $12.99. A really cute baby picture Yiddish word book that will make both kids and adults chuckle. 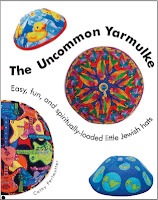 Published by Simon & Schuster and available at YiddishforBabies.com and at fine booksellers. Watch for MommyBlogExpert's indepth review on this book soon. The Sisters 8 Book Series by Lauren Baratz-Logsted and family, $4.99 each, is ideal for this holiday because the series is based on Octuplets (eight babies born from the same mother at the same time) who are eight years old. Chapter book suitable for Grades 4-6, depending on reading skills. For details see the publisher's website for information and a free paper doll download based on the series. Watch MommyBlogExpert for an in-depth review on this book series soon. 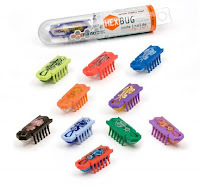 HexBug Nano, $9.99 each, from Innovation First International, is a tiny gift that will go over big this Hanukkah, especially with boys who love electronics. This micro robotic creature is battery powered and comes with its own unique code inside the box to register and play online too. Hexbug Nano is available nationally at ToysRUs and Radio Shack. 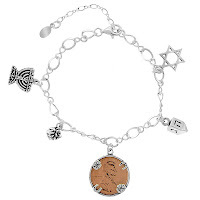 Customized Sterling Silver Hanukkah Bracelet, $53.51/bracelet shown, incl shipping, comes with 5 charms: menorah, present, lucky penny, dreidel, and Star of David or you can choose to have it made with any others from the massive holiday offerings or 100s of other unique charms. Charms also available individually for less than $5 each. From the Charm Factory WIN Charm Factory merchandise with MommyBlogExpert's Holiday Sweepstakes, now through January 4, 2010, ENTER HERE http://tinyurl.com/yczp9zn Also, watch for several more in-depth product reviews of their other novel theme bracelets and charms soon. 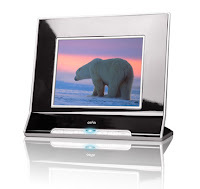 CEIVA Pro 80 Digital Photo Frame, $179, comes with 1-year PicturePlan photo delivery service included. This is the new gadget to consider for the man on your list, allowing him to connect this frame via Wi-Fi, broadband, or telephone line. 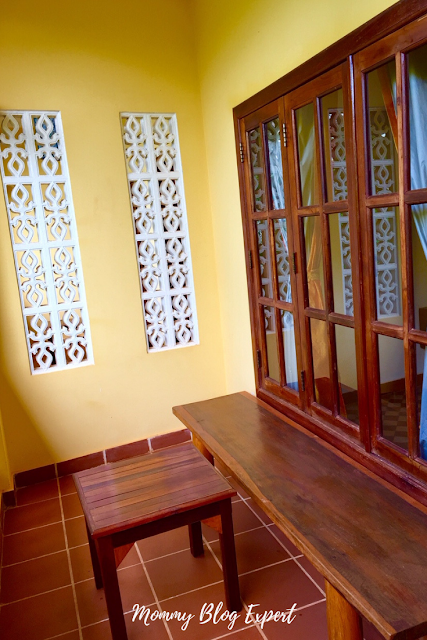 Then, he can send pictures directly to the frame from anywhere in the world - camera phone, iPhone, Facebook or from Picasa and invite others to send photos too. 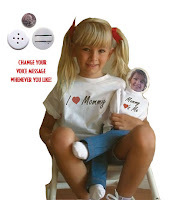 A great way for hubbie to email pictures home from a business trip for the family. Available online at The CEIVA Store and Amazon, as well as at selected retail store chains such as Best Buy and Samy's Camera, and others. 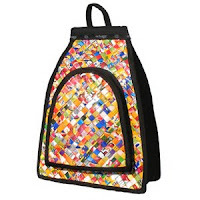 WIN one of these free, by entering the MommyBlogExpert holiday giveaway through January 4, 2010. 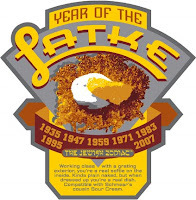 What would Hanukkah be without Latkes? Whether you make this crispy or soggy, out of the box or homemade, these gift ideas will bring the holiday to a new level. Jay Strongwater Menorah with Swarovski Crystals, $1,200, Corzine & Co., is at upper edge of the luxe spectrum. 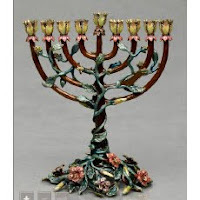 A stunning menorah brightly accented with colors that represent the vibrancy of life. Cream/brown/green magnolia bud motif with Hand-set Swarovski® crystals. Handcrafted in USA. Hanukkah Cheesecake, $40, is kosher and baked fresh by Eli's Cheesecake, famous for their awesome dessert specialties in more flavors than you can probably imagine. 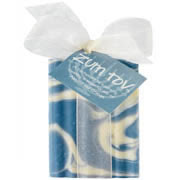 Available for a limited time for U.S. customer home delivery, just for Hanukkah, they're offering an out of this world special edition featuring Eli's Original Plain Cheesecake topped with clouds of creamy mousse, festive blue chocolate decorations, and an edible Happy Hanukkah message. Uncut, serves 16, packed in dry ice and delivered fresh via air express to you. President Brie Cheese Log, $6.99, is a creamy and rich-tasting cheese by the makers of Rondele. Now available in an 8 inch cylinder shape weighing 6 ounces, this has thin edible rind, making it easy to slice into rounds for crackers. 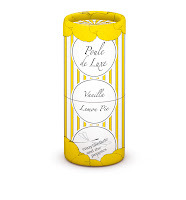 Both adults and kids that I have served this to love it, so I consider this an equally perfect idea for elegant entertaining and to pop in children's lunch boxes. I can't wait to try this sliced on top of our potato latkes during Hanukkah. Watch for MommyBlogExpert's indepth product review on the President Brie Log Kit we recently received from this tasty cheesemaker soon. Milk Chocolate Coins and Dark Chocolate Bars from Divine, prices vary, are at Whole Foods and also available at select stores in the U.S. and online Kosher certified by Triangle-K, this gourmet chocolate is made with the finest Fair Trade cocoa beans from Kuapa Kokoo, a co-op of smallholder farmers in Ghana. When I opened the beautifully packed box they sent, loaded with two generous bags of gold milk chocolate "gelt" for Hanukkah and two of their large Divine 70% Dark Chocolate 3.5 ounce bars, the smell and taste of both chocolate types from their extensive line was heavenly. As I read the brochure included in the package, I was even happier to find out that this is a chocolate company with a very big heart -- because the local cocoa farmers not only get a fair deal for their cocoa, but also premiums to invest in their communities, and a share of Divine ChocolateUSA profits. Now, that you've got some unforgettable ideas, hurry up already...you've got eights days of memorable gifts to shop for. A gentle reminder: don't forget to buy Hanukkah candles like I did last year, when you are picking up gifts for everyone. Readers: Would love to get your reactions to my best gift idea picks for Hanukkah, so please post a comment and let me know what you think. 8 Joyous Days and Nights of Hanukkah!!!!!!! 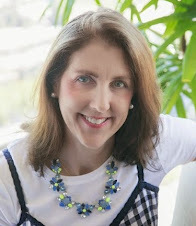 FTC Disclosure: For this holiday gift showcase, Mommy Blog Expert received the products and/or services from companies mentioned for test, review and/or to giveaway to this blog's readers. Exceptions: No products and/or services were provided by Chocobouquet, HandstandKids, Artistic Sensations, jChoice.org, and Mrs. Prindables. Additional items identified as private collection were purchased. 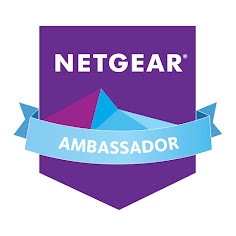 MommyBlogExpert was neither paid nor received other compensation from any company mentioned in this post. This book looks really wonderful. 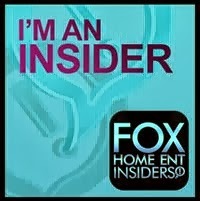 I will have to look into it as soon I can. Thanks for your suggestion! 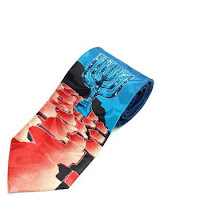 Great collection of Judaica for Chanukah - you ARE the expert! I agree, this is a fantastic Chanukah blog! 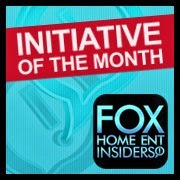 I also think JChoice.org is a great way to encourage youth to donate to different causes around the world! Lighting Hanukkah candles, playing dreidels, eating delicious food, listening Hanukkah songs these are some of the process of celebrating Hanukkah. Hope you all have enjoyed it well. 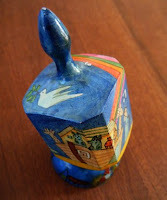 Awesome Hannukkah blog.....i have ever seen in my whole life. 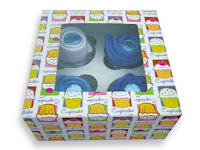 You give me good ideas of diwali corporate gift items which i distribute every year in employees of company on the occasion of Diwali festival. Thanks a lot.